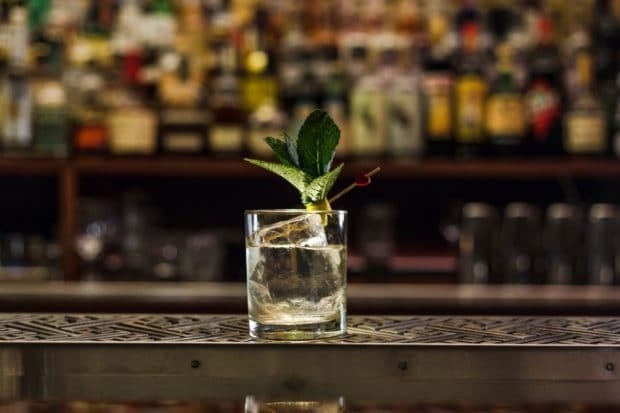 On July 24th and 25th Seedlip, the distilled non-alcoholic Spirits brand, is throwing N o l o cocktail popups at 16 of the world’s most celebrated bars. 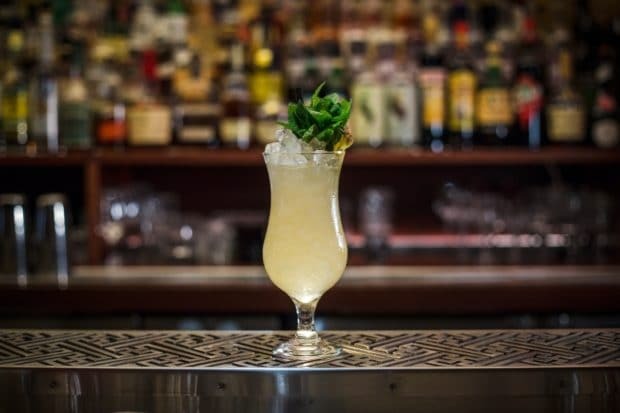 The two night global swirl and sip event is an innovative and inclusive new bar concept, which will see an emphasis on a drink’s flavour and ingredients rather than the alcohol content. 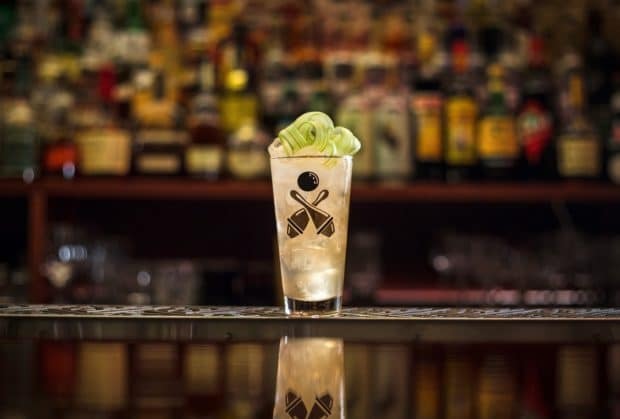 Bars including PrettyUgly in Toronto, Dandelyan in London, Operation Dagger in Singapore, and Black Pearl in Sydney will simultaneously serve a choir of No & Low ABV cocktails using Seedlip as their inspiration. Seedlip is the world’s first non-alcoholic Spirit, currently offering two products – Spice 94 [Aromatic] and Garden 108 [Herbal]. The master British distillers at Seedlip have developed a coveted, bespoke process for each individual plant they work with to capture its true character. Seedlip has emerged as the market leader in the placebo cocktail game, having recognized that in this day and age most bars and restaurants offer slim pickins when it comes to interesting, well crafted sippers for those who aren’t drinking alcohol. Cocktails muddled with Seedlip are perfect for those who are not drinking alcohol for whatever reason, which in this day and age covers a myriad of moments: when you’re pregnant, on medication, acting as designated driver, at a work lunch, when you have an early start the next day or are simply celebrating sobriety. Here’s a full list of the bars hosting N o lo around the world this week!